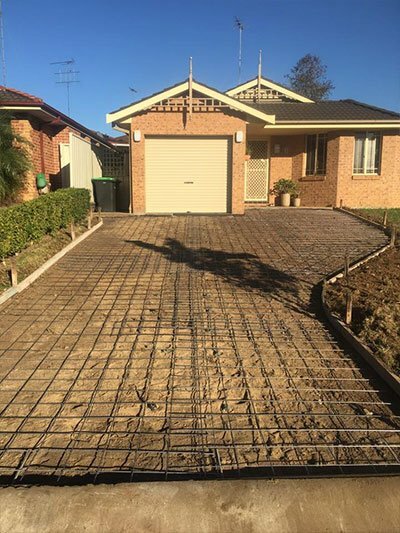 S&L Concrete offers quality products and a range of residential and commercial concreting services across Penrith, the Blue Mountains and the greater Sydney region. With over 20 years experience we have built a reputation for quality work, delivered on time and to budget. Whether your project is big or small, our reliable contractors have the knowledge and skill you need. Whether you’re building a home, want a new driveway or need concrete for landscaping jobs like a pool or entertainment area, patio or verandah, S&L Concrete can help. Our friendly, reliable team works with you, offering expert advice and guidance to get the best results. 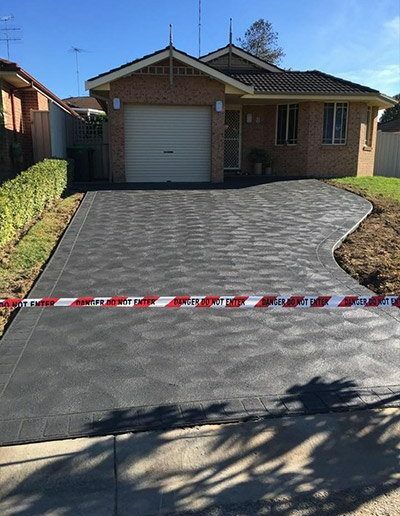 • S&L Concrete understand the value a stylish and durable driveway adds to your home or property. 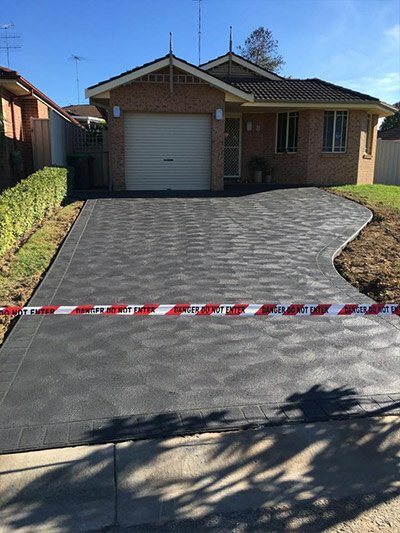 • Our expert team works with you to plan and install a driveway that suits your property and your budget. • We make your life easier by taking care of any necessary Council applications and excavation works. • Not sure about the best approach? We can help you choose a style, colour and finish that will complement your home and site. 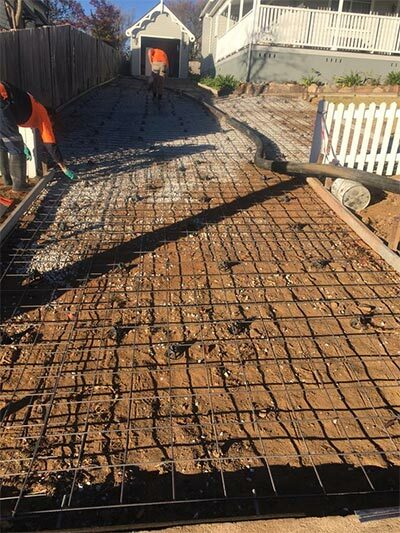 • As part of your driveway installation, our expert team will also solve any drainage or level problems. S&L Concrete’s portfolio of work includes major projects for leading businesses and local Councils. • Our professional team deliver projects of any size and scale. • We use cutting-edge equipment, custom products and innovative techniques to deliver excellent results every time. • Our staff are fully trained in WH&S practices and our safety management systems ensures your project is delivered safely and on time. • S&L Concrete is experienced in constructing lintel drain pits to meet statutory requirements and avoid stormwater damage. • Our quality work will effectively drain heavy rain and stormwater away from your property. • Our experienced team can design and construct carparks of all shapes and sizes. • S&L Concrete’s portfolio of past work includes carparks for several major companies and local Councils. • Our all-in-one service, from design and site preparation to construction and installation, means you receive a competitive price. Our expert team is more than happy to answer any questions about your building project or our services. 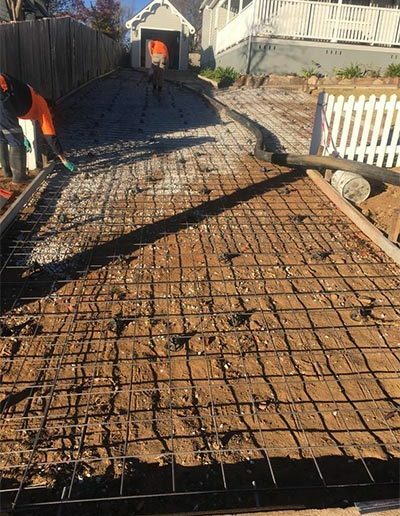 Call S&L Concrete today on 0411 704 302. Are you planning to build a new home? Perhaps you want to improve your exterior areas by adding a pool or entertainment area, or a patio and a veranda? 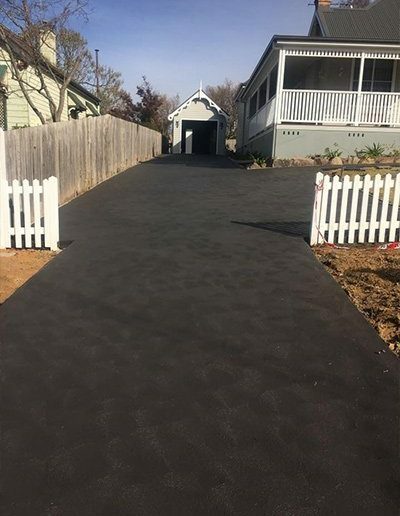 Or maybe you just want to add a new driveway? Whatever your concreting needs, S & L Concrete can help. Our team has over 18 years of experience and can offer expert advice and guidance. We work hard to help you reach an informed decision on which concrete products and services are the right fit for what you want. Whether you’re looking to improve your business property with new concrete products or you’re a construction company looking for expert help with a project of any size or scale, you can count on S & L Concrete. We make a point of providing quality, made-to-measure products on time and to budget. Making use of cutting-edge equipment, we deliver friendly services with fantastic results. All our staff are fully trained in occupational health and safety practices and make use of high-quality safety management systems.